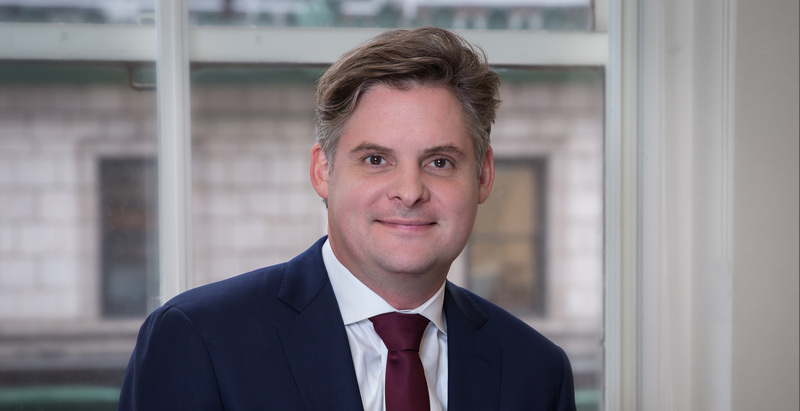 Christian Gloger is a partner at Kleinberg Kaplan where he advises U.S. and international hedge funds and private equity funds on strategic and regulatory issues related to their formation, structure and operations. He also advises clients with respect to management company matters such as seed and anchor capital arrangements and general securities laws such as the Investment Advisers Act, the Investment Company Act, and other regulatory changes under the Dodd-Frank Act. Christian has been recognized as a “Rising Star” by IFLR1000 since 2014 and the Legal Media Group’s Expert Guide to Rising Stars (Investment Funds category) since 2015.